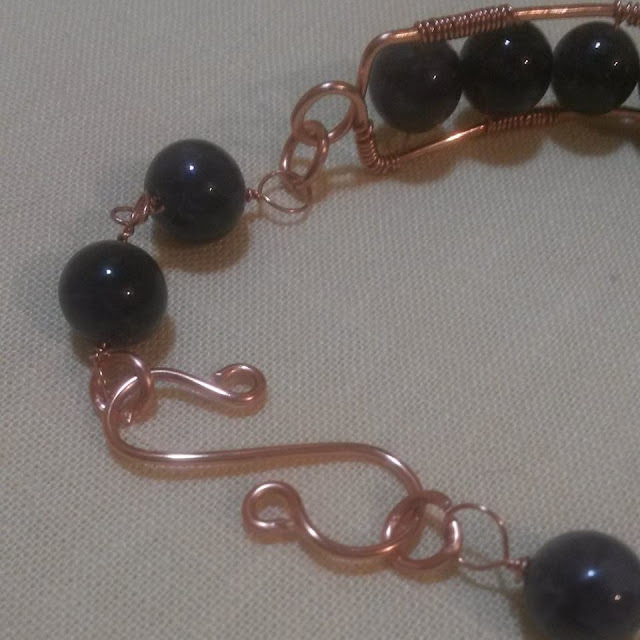 As part of my year of mastery, I wanted to be sure to document some of my work with jewelry. 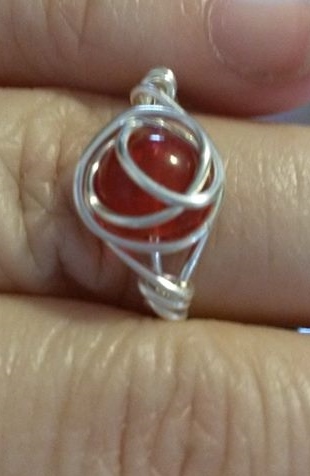 My goal is to really take this year to hone my skill and start the path to becoming a jewelry master. 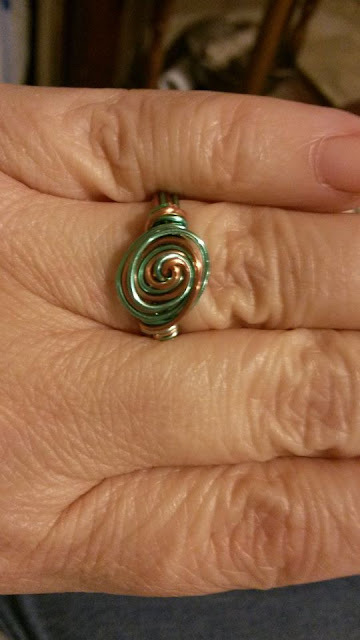 I want to start by sharing some of my older wire wrap pieces when I first began working with wire. Just looking at these photos makes me realize just how much I have improved. Next time I'll share some of my newer pieces.